Having joined the Financial Services Industry in 1981 with Imperial Life of Canada I have remained in that industry ever since. I found I had a great interest in property and the acquisition of it. I majored in the Mortgage market obtaining a wealth of experience in the underwriting of various lenders and their schemes. Whilst remaining in the industry I soon set up my own Estate Agency adding a Lettings department soon after. Eventually I formed our own Mortgage Brokerage and have since added a Conveyancing Company. I have an holistic approach to home ownership and we can now sell a house, arrange the finance on it, do the legal work to acquire it, protect it through mortgage protection insurance, let it out and manage it. Our clients can take advantage of all of these or just one. I still major in mortgages and really enjoy the contact with clients which keeps me grounded and my knowledge fresh. 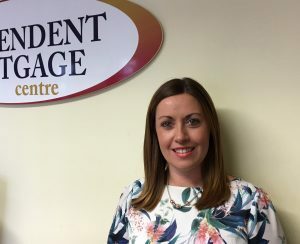 Vanessa joined the team as Martins P.A and her wealth of experience gained in the banking sector over 15 years provides her with the skill set needed to maintain the smooth running of his business interests. Her expertise in HR and Health and Safety have been an invaluable asset and she ensures the well being of the staff that make up the company. 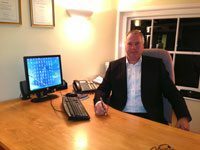 Damien Tonna has been a Mortgage Adviser since 1997 based in Ashford, Kent. 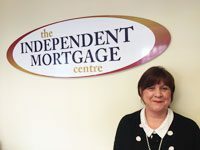 He has been with the Independent Mortgage Centre since its inception. Before joining them he was an Estate Agent negotiator with Martins Estates also based in Ashford. His care and attention to detail has meant that many of the clients he deals with return time and again. Many of his clients come from personal referral and recommendation. Agostino De Rosa “Gus” Before becoming a Mortgage Adviser Gus worked for the world famous Orient Express in customer services, starting when James Sherwood first had the idea to put it back into service. 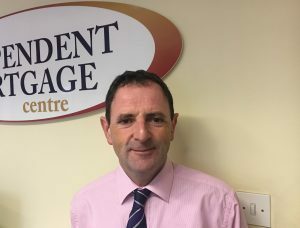 After 17 years of being chief steward he decided to have a complete change of direction and was recruited by Countrywide and trained as a Mortgage Adviser. After a year he let the corporate coils slip and joined the IMC where clients were treated as individuals. Gus has now been with us since 2004. 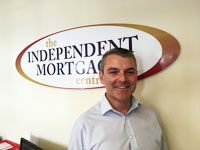 Marc Vidler has been in Financial Services since 1986 arranging Mortgages & Associated protection insurance. 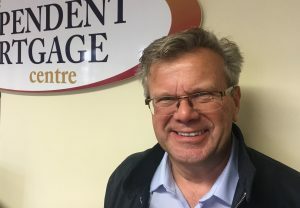 Marc first worked with Martin at Laurentian Life eventually joining him in 1994. Debbie has over 20 years of mortgage administration experience and has dealt with nearly all the lenders through their many changes for most of that time. This allows us and you the client the confidence that there is little she hasn’t heard or dealt with before. Suemetha’s experience comes from a background of working in a Solicitors office dealing with conveyancing. 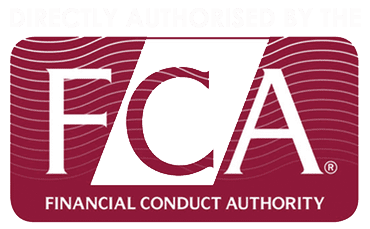 She has now added that knowledge to our team of administrators and handles most of the mortgage processing for Martin Wilkins the Managing Director.